This week OFN announced a commitment with the Clinton Global Initiative, following the launch of Venturize. 2016 Wells Fargo NEXT Award finalists were announced. Enterprise Community Partners explored research relating to LIHTC, and more! 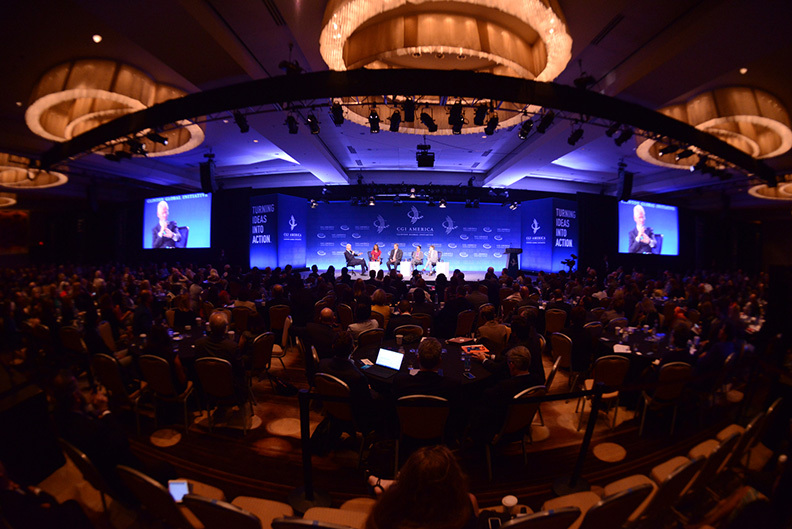 The Opportunity Finance Network (OFN) launched today at the 2016 Clinton Global Initiative (CGI) America meeting a CGI Commitment to Action to promote entrepreneurship and increase access to capital for 250,000 women small business owners and small business owners of color through Venturize, a free platform designed to give borrowers easy access to the information they need to make good decisions for their small businesses.